The Sentinel™ Supplemental Rail Light (SRL) allows the addition of a LED based luminaire to new or existing hand and stair rails. The integrated LED lighting modules of the SRL produce light levels that easily meet both IESNA recommendations and local code requirements for egress pathway lighting. The SRL length is field adjustable, up to 2”, to ensure full contact with the vertical uprights, providing a secure and rigid installation. The SRL LED light fixture can be positioned to provide optimum lighting distribution without glare or unwanted light trespass. 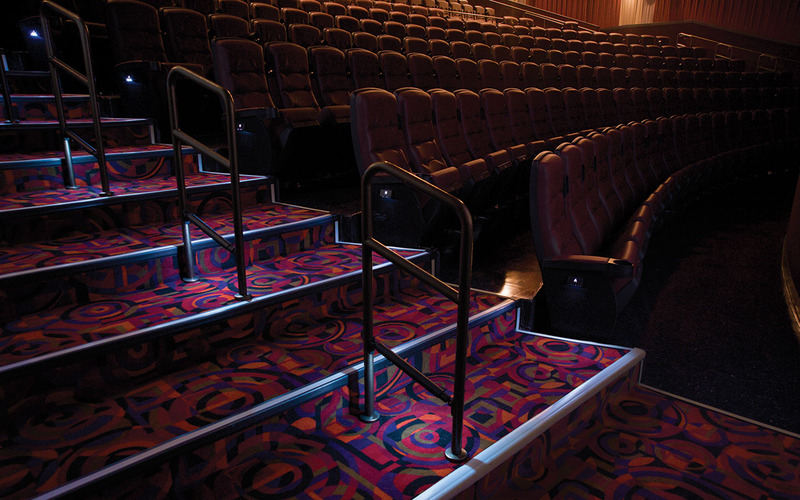 Available in both symmetrical and asymmetrical distribution patterns, the SRL is the ideal lighting solution for either center or side locations of stair, aisle and pathways. A selection of lighting levels is available with both differing LED sources and spacings of the lighting modules. Fully dimmable, the SRL can provide suitable LED light levels in any ambient light condition.